St Patrick’s day is right around the corner. 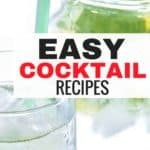 If you’re looking for some really awesome St Patrick’s day recipes then you will really like this article. 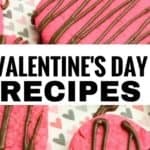 It outlines over 15 recipes you can make that taste good. 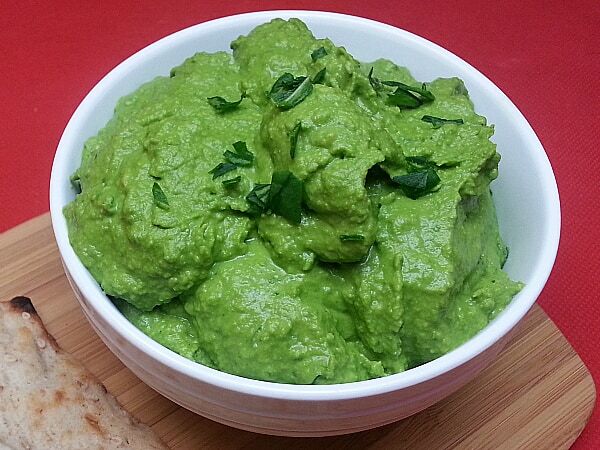 On St. Patricks day you will have the chance to whip up of the best recipes for your family. 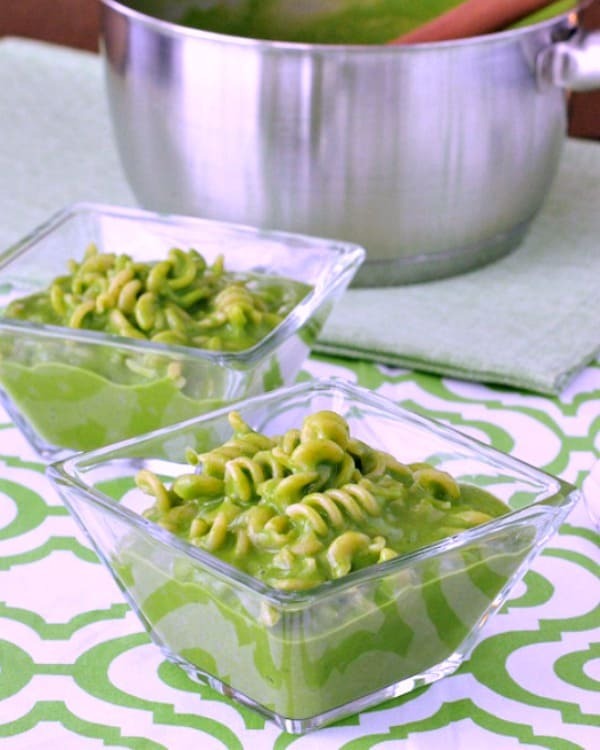 Plus, these recipes are so good, even your kids won’t shy away from them just because they’re green! 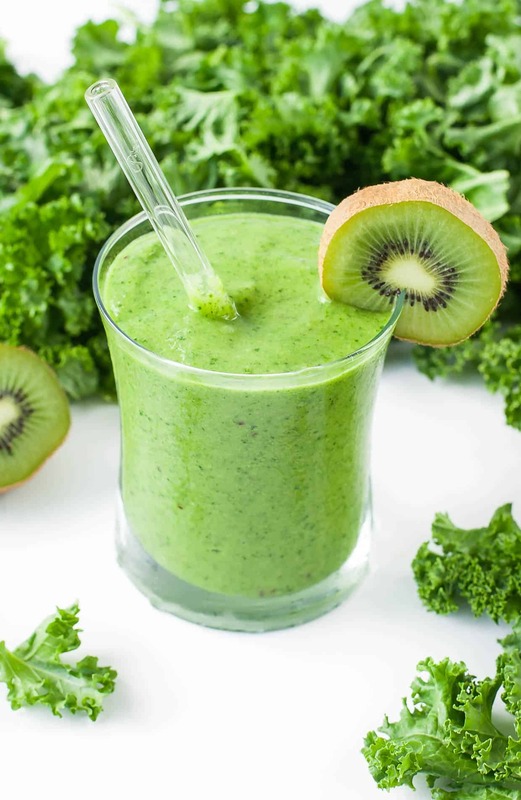 Looking for something green and healthy for breakfast on St Patrick’s day? This Tropical Mango Kale Smoothie is it. 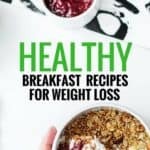 It is packed with nutrition and full of yummy tropical flavors. You should definitely make this smoothie more often! 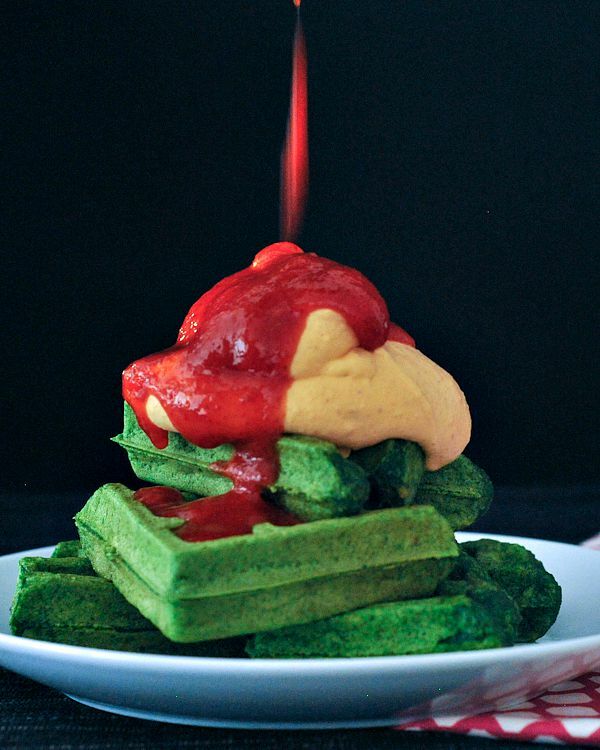 These Garlic Spinach Waffles with Sriracha Whip are the perfect fun breakfast or brunch for your kids. 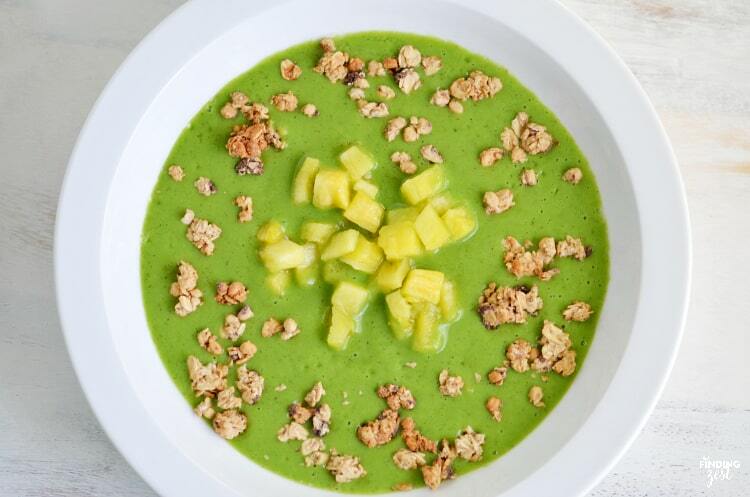 This Shamrock Smoothie Bowl is perfect if you’re looking for a delicious, kid-friendly smoothie bowl that is nutritious for St. Patrick’s Day! 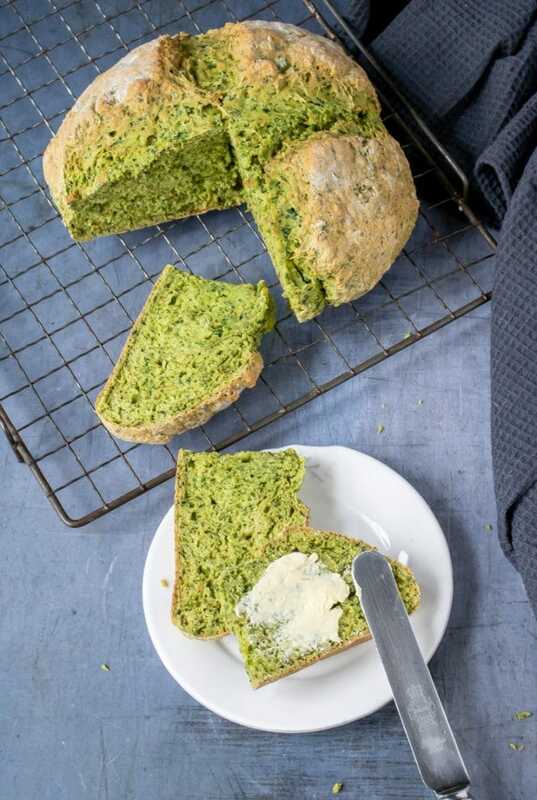 This easy soda bread is naturally green from… kale! The herb soda bread is quick and easy with no yeast and no kneading. It’s a quick bread that’s perfect alongside soup or toasted with butter for St Partick’s day breakfast. 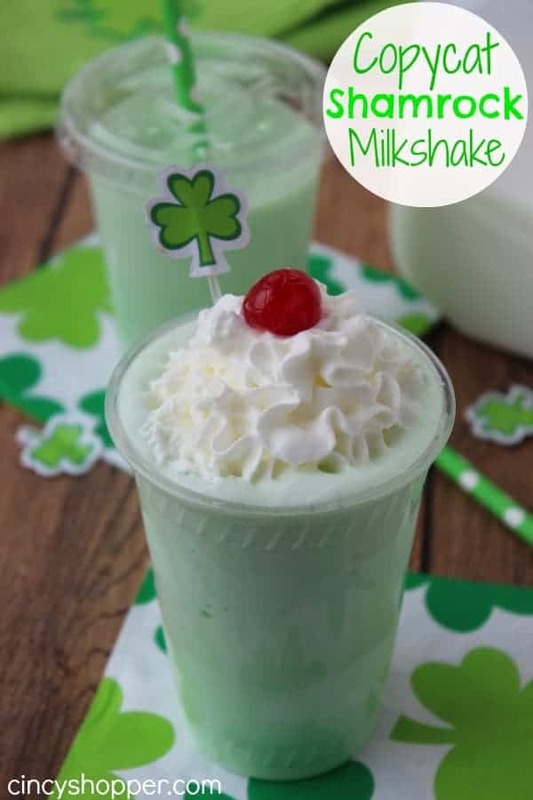 If you enjoy milkshakes as much as I do, this delicious green milkshake recipe will be something you serve on St Partick’s day for sure! This Vibrant Spinach Mac and Cheese is a combination of classic comfort food with vibrant protein packed flavor! You and the family will enjoy this for lunch or dinner! This Vanilla Spinach Cake is bright green, but the flavor of the spinach fades away so it just tastes like a vanilla cake – but it has an incredible color! It’s a fun hidden vegetable cake, that’s delicious and slightly healthier. 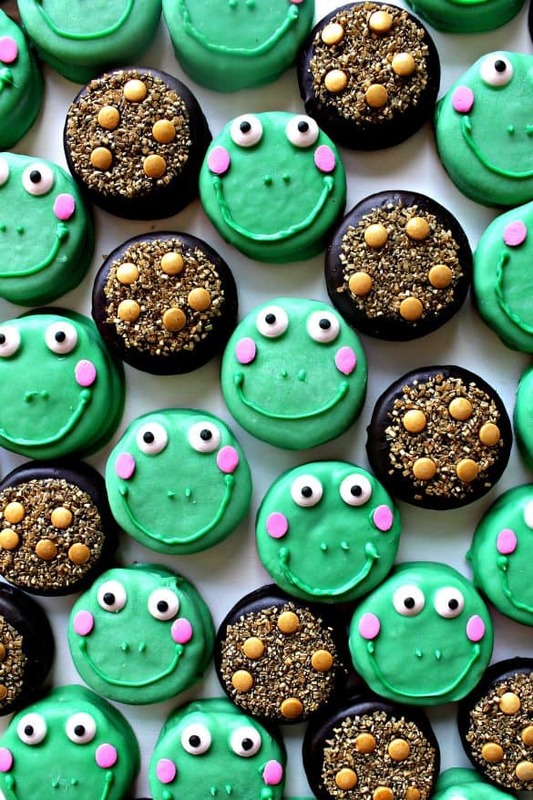 Perfect as a birthday cake or for St Patrick’s day dessert! 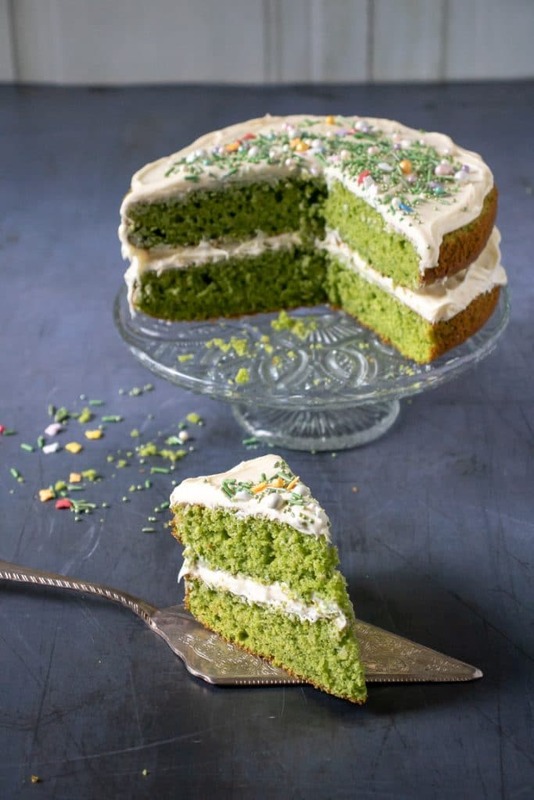 Ready to start making these delicious recipes for St Patrick’s Day? Choose from this list and enjoy them with your family!